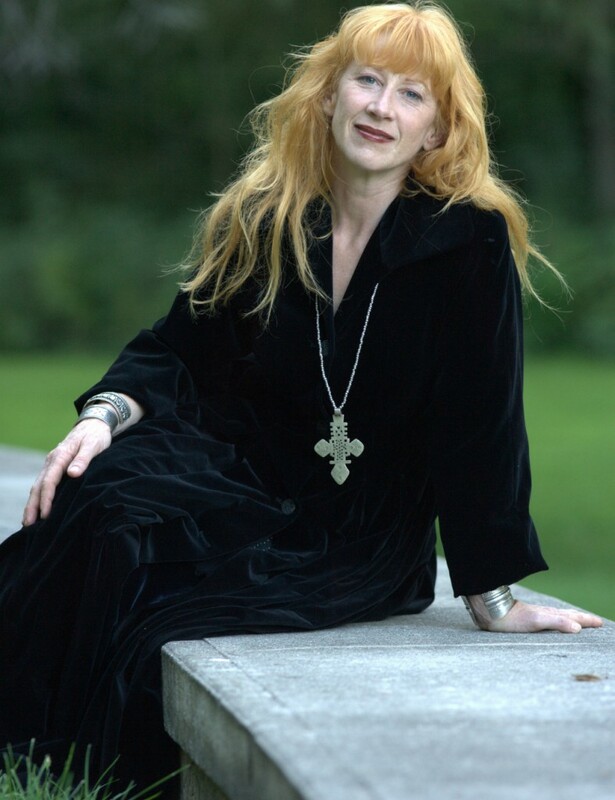 Now more than three decades into her career as a groundbreaking, genre-bending artist, Canada’s Loreena McKennitt is not afraid to take chances. She will bring her unique blend of Celtic folk, new age, and internationally-inspired music to Moncton’s Capitol Theatre on Thursday night. It is one of five she is playing throughout Atlantic Canada that will feature the multi-instrumentalist accompanied by long-time collaborators, Brian Hughes and Caroline Lavelle. She admits her upcoming dates mark a notable change from the introspectively lush sound that has helped her sell more than 14 million albums worldwide, but this approach has also helped serve to bring her full circle. “Rather than trying to re-arrange a host of songs to fit the trio format, putting the trio performances together has been about curating material that could suit this format,” McKennitt begins. “The material featured during the course of the performance tends to be more from the traditional realm and are also a little simpler in terms of arrangement. McKennitt has been the subject of worldwide critical acclaim for her catalogue, including seven studio recordings, three seasonal albums, and a live DVD, in addition to a pair of DVD documentaries. Thus far, her music career has been the stuff that storybooks are made of. Growing up in rural Manitoba as the daughter of a livestock dealer, music initially played a small role in her life. It was as she got older that she feels music chose her, as opposed to her choosing to move into music. Music had enthralled McKennitt to the point that she eventually abandoned her plans to become a veterinarian. It proved to be a prophetic decision. Undoubtedly one of the most gratifying aspects of her storied career is the fact that McKennitt has achieved her remarkable success as an independent artist. After having moved from Manitoba to Stratford, Ont. in 1981, McKennitt established her own record label, Quinlan Road, and began selling her recordings via mail order. “I decided early on that if my future was going to be tied into performing original songs or interpreting traditional material, it was going to be created and inspired by myself without outside influences,” she says. Not everyone in the music industry shared her enthusiasm of being an independent artist, however. When: Thursday Oct. 8, 7:30 p.m.